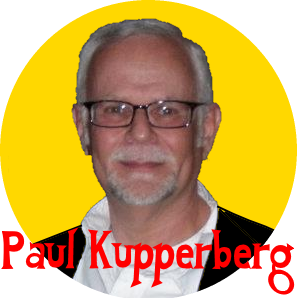 Paul Kupperberg has had a long and varied career in comics working at DC, Marvel, Archie, Bongo and the WWE. 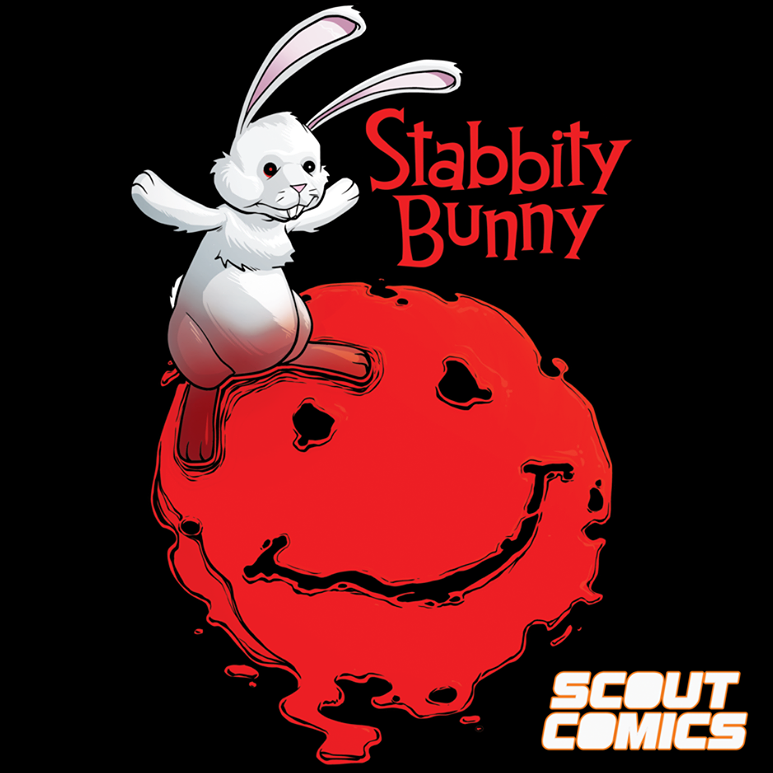 Paul is currently working as the executive editor at Charlton Neo and has a new comic launching on Kickstarter. 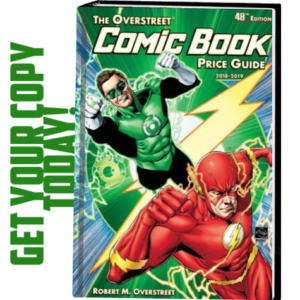 Paul was nice enough to stop by First Comics News and catch our readers up on the latest goings on in the Kupperverse. 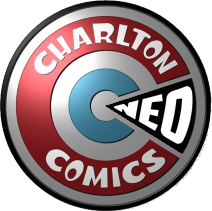 First Comics News: What is Charlton Neo Media? 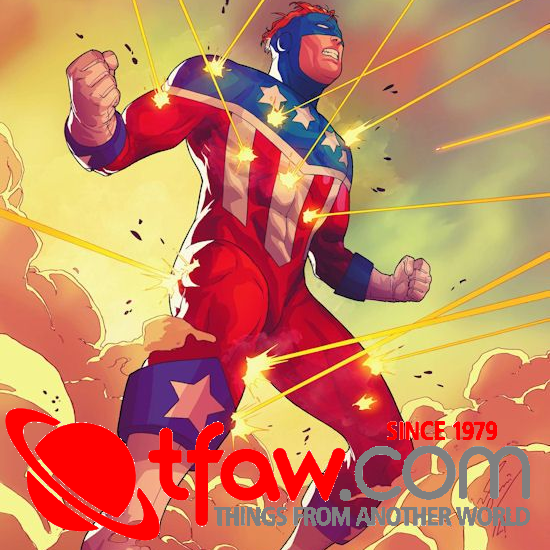 Paul Kupperberg: Charlton Neo Media is a happy accident born out of a Facebook page started by a fan of the original Charlton Comics named Mark Knox, aka Fester Faceplant. 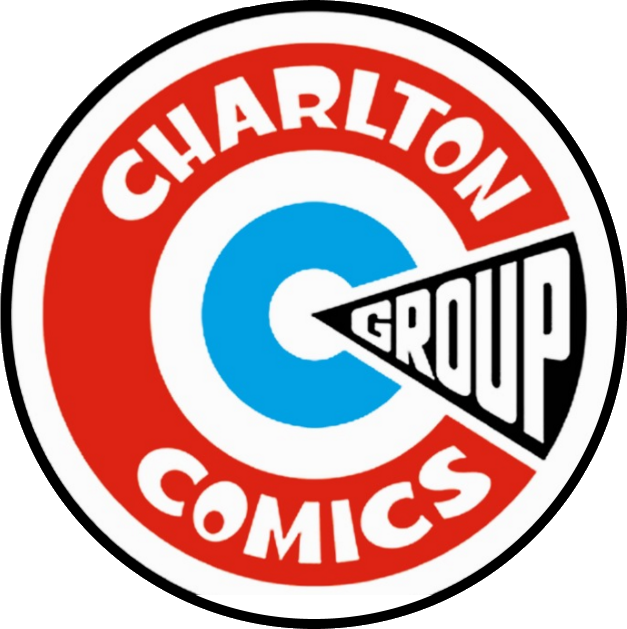 I’m not only a fan of the original Charlton Comics, but I got my start writing for comic books with them in 1975 so I’ve always had a soft spot in my heart for the company. And I wasn’t the only ex-Charltonite to join the group. Anyway, at some point, someone joked about having all the ex-Charlton creators team up to do a Charlton “fanzine,” I volunteered to write for it if someone wanted to handle the publishing chores, and somehow, we wound up working on what was supposed to be a one-shot ‘zine, more for fun than anything else. Fester had stepped up to publish it, but then his life got a little crazy and the next thing I know, former Cracked Magazine editor Mort Todd, one-time Marvel Comics writer Roger McKenzie, and I are putting out a line of Charlton Neo titles. 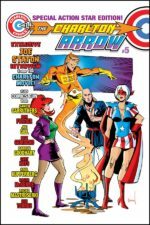 1st: What is the Charlton Arrow? 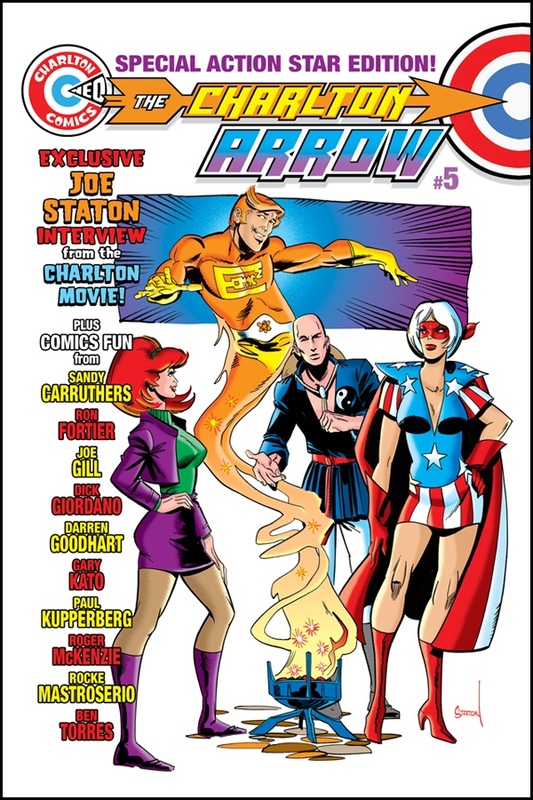 Paul: The Charlton Arrow is our flagship title, an irregularly published anthology featuring everything from revivals of public domain Charlton characters, from horror to humor to superheroes to classic reprints and feature articles on obscure Charlton, and all-new characters that we hope live up to the heart and spirit of the original Charlton. We’re just readying the sixth issue of The Arrow for publication. 1st: How do they relate to the original Charlton? Paul: Like I say, hopefully the new Charlton material we’re creating is in the same spirit and tone of the classic company…but with much better printing. 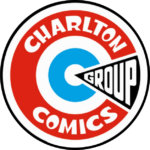 Charlton published comics from 1945 to about 1988 and despite the fact that they had some amazing talents working for them at one time or another (Steve Ditko, Don Newton, John Byrne, Joe Staton), they were always the low-rent comic book company. They paid the lowest rates, used the cheapest paper, had the cruddiest printing, and the spottiest distribution…but they left their creators alone to write and draw what they wanted, within of course the boundaries of the Comics Code. Charlton Neo’s operating under the same philosophy: If we accept your story for publication, it’s YOUR story, both creatively and legally. 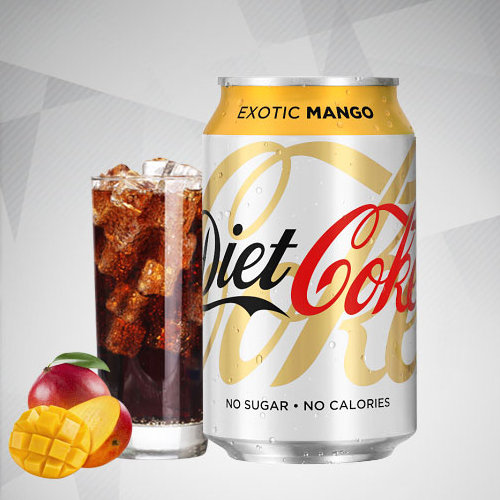 1st: How did you get the name and logo? Paul: Originally thinking we’d only be doing a one-shot fanzine kind of thing, we just using it. Turns out it’s all in the public domain and nobody’s complained in three years we’ve been at this. 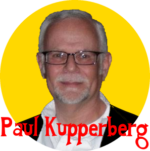 1st: What is Paul Kupperbergs’s All-New Secret Romances? Paul: A few years ago I was trying to come up with something new and different to do with the artists Pat and Tim Kennedy, who I was working with on Archie’s Life With Archie magazine. These guys are amazingly versatile and I wanted to do something different with them that would reflect that. No one was publishing romance comics at the time and I came up with a few stories, ideas that sort of turned the traditional concept of “happily ever after” on its ear. We pitched what I was then calling Postmodern Love Stories to a few publishers, including Vertigo, all of which responded positively to the material but turned it down on the basis that “no one was publishing romance comics right now.” Which was kind of my point, but anyway…after we got Charlton Neo off the ground, I offered Postmodern Love for publication and, at Mort’s suggestion, changed the title to “revive” one of the old Charlton romance titles. It was also Mort’s idea to put my name in the title. I swear. 1st: What do you mean by 21st-century love comics? 1st: Secret Romances is intended for Mature Readers, is this an adult comic? Paul: It’s mature in its themes but not in its language or imagery. The most “mature” image in any of the eight stories is only startling in context but doesn’t show anything revealing. 1st: Who worked with you on Secret Romances? Paul: I wrote the stories, which are illustrated by an amazing line-up of talent and Charlton Neo faithful, including Jeff Austin, P.D. Angel Gabriele, Dærick Gröss Sr., Barbara Kaalberg, Rob Kelly, Pat Kennedy, Tim Kennedy, Jack Morelli, Fernando Ruiz, Bob Smith, Joe Staton, Mort Todd, Paul Tuma, and Matt Webb. And we’ve got two absolutely beautiful covers, the first issue by the Maestro, José Luis García-López, and #2 by Dean Haspiel. 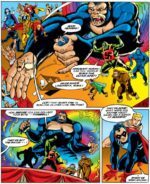 1st: What is Super Gorillas vs. 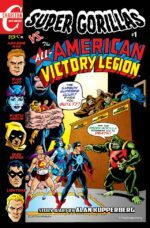 The All-American Victory Legion #1? 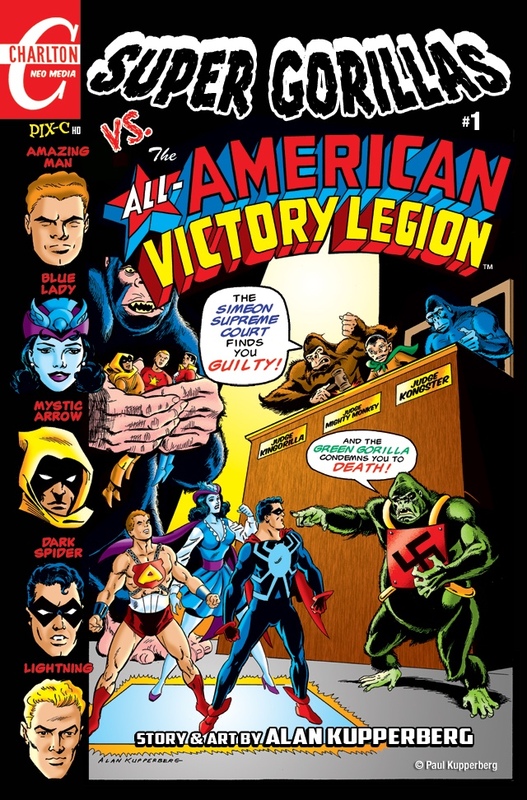 Paul: The All-American Victory Legion started out as copies of two complete comic book stories I found in his files after my brother’s death in 2015. 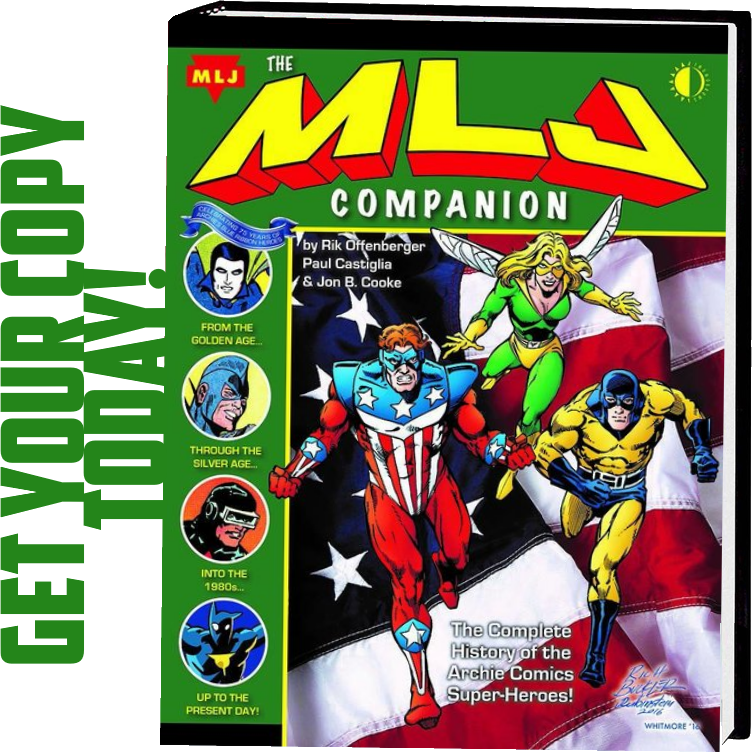 He had written, drawn, and lettered two complete stories, along with covers, and created color guides for one of them, as commissions, using public domain characters from the short lived Centaur Comics company (1938-42), best known for publishing Bill Everett’s Amazing Man. Since these were done as commissions and weren’t intended to be published, the Super-Gorillas story featured several copyrighted simian characters, but we were able to redraw and rename them to avoid conflict. 1st: This as originally a commission piece, how did you get it back to publish? Paul: I wrote the person who had commissioned them and got his permission. 1st: What is it like for you to be able to publish new work from your brother? Paul: It was sort of odd. We never really did much work together and were usually working for different companies. He was more of a Marvel guy and almost my entire career was at DC. Early on, I wrote and he drew a fill-in issue of Captain America and a parody of the first Star Wars movie for Marvel’s Crazy Magazine, but that was about the extent of our collaborations. But these are the kind of good old-fashioned, rock-em sock-em superhero stories we grew up on, so I’m happy to be able to share the fun. 1st: You are offing both issues of Secret Romances and Super Gorillas through Kickstarter, can you get them individually or is it just one package? Paul: There are a variety of packages, offering individual and combined digital and/or hard copies of the books. 1st: The Kickstarter is fully funded, so if you bid you will get a copy, but when are you expecting to send out digital copies? Paul: We’re expecting to send out digital and print copies fairly quickly; digital should go out by the end of February. All of the titles are fully written and drawn and ready to go to press as soon as soon as the campaign’s over. 1st: When will the print copies ship? Paul: Again, the books are ready to send to the printer so I expect print copies will be on their way by March. 1st: What makes Secret Romances so cool no true comic fan should miss it? Paul: Because TRUE comic fans want diversity in their comics, not just more of the same old superheroes. Romance comics (a genre pioneered by Joe Simon and Jack Kirby in the late-1940s, by the way) were once a staple of the industry. I’d like to think there’s room in the current comic book market for a good love comic. Hopefully several.